One of the toughest jobs faced by Event Professionals is captivating their attendees. Between juggling venue hire, sponsor prospecting and stakeholder management, there’s a lot that goes into organising an event. A common pitfall can be neglecting or not maintaining attendee engagement leading up to an event. 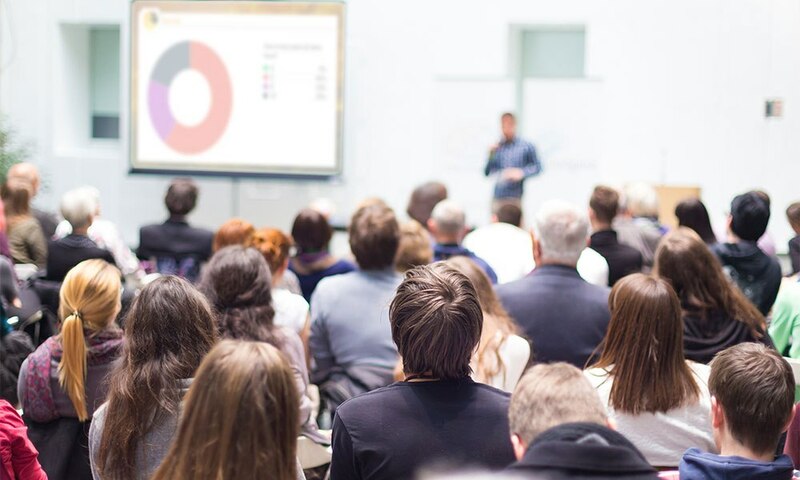 With a little planning and the right set of tools, driving engagement at your next event can be as effortless and rewarding for you as it is for your attendees. 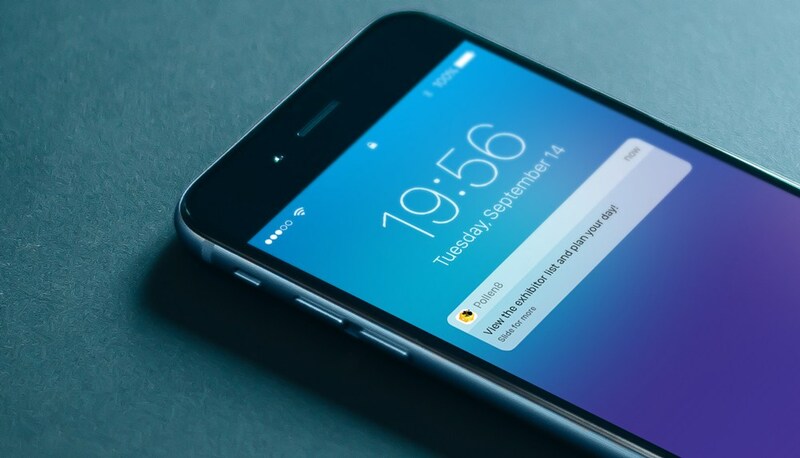 Keep your attendees in the loop by sending push notifications in the lead up to your event. Advertise speakers, exhibitors, sponsors, key app elements or new content to keep your attendees checking back and engaged. Bonus points for making use of notification links to direct attendees to relevant pages. Plan ahead of time, set up a document of all planned push notifications and times for stakeholder approval. You’ll then be able to pre-schedule your push notifications, leaving you to focus on running the event. Level up your event by introducing gamification! 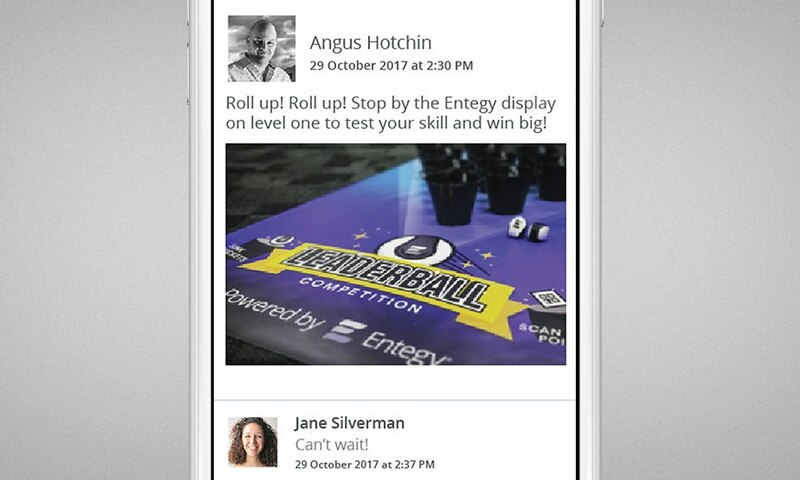 An in-app leaderboard is a great way to drive app adoption rates and engagement. 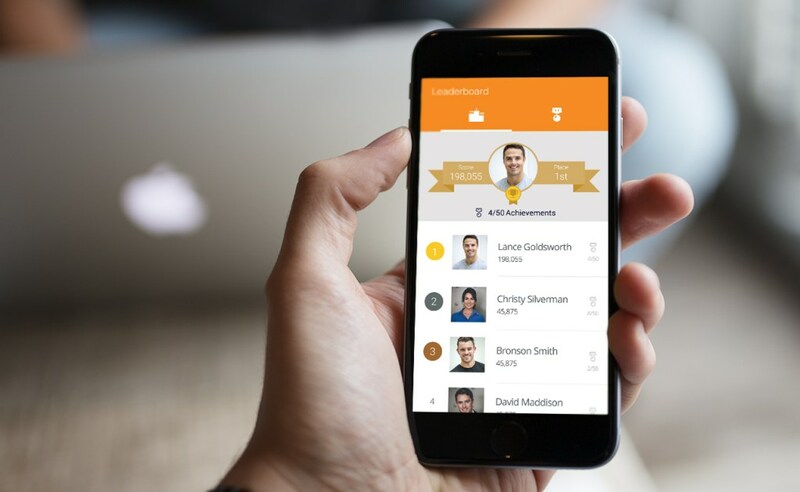 Attendees are rewarded with points and achievements for completing challenges, driving them to explore the app and engage with their fellow peers. By providing a platform for friendly competition, you’ll be opening up a whole new means of social engagement, helping to break the ice before the event has even begun. There are also a number of opportunities to further encourage your delegates by offering up prizes for those highest scoring individuals. Build a digital community within your app by providing a platform for attendees to share experiences and post photos. Lead the way by prompting discussions and posting images of event preparation to build excitement. By establishing a welcoming social environment in-app, you’ll create a means for your delegates to network and socialise, ensuring their continued activity. Collaborate with your speakers to organise exciting and engaging sessions. Gather each speaker’s desired questions or live polls pre-event. Advertise these sessions through push notifications to help build interest and attendance. Couple this with the session bookmark feature to allow your attendees to customise their personal schedule. Build buzz around your app by taking advantage of already established social media channels. Work closely with your sponsors, exhibitors and invited speakers to generate engaging content leading up to the event and share it on social media. Consider creating a hashtag to further promote the app and event. Lastly, get creative! A picture is worth a thousand words and a video is worth even more. Once your plan is in motion, make use of analytics such as view counts to see what works and what doesn’t. Use this insight to tailor upcoming push notifications or activity feed posts with your newfound knowledge… Noticed low attendance at a session you thought would be packed? Jump on the Core and send a notification to promote it in real time. Finally, what a better way to start promoting your next event then by gathering feedback now? By listening closely to your attendees, you’ll be able to deliver an even greater experience at your next event. Delegate adoption hinges on a successful promotion campaign. The best app promotions will utilise a number of communication channels to reach their audience before and during an event. The Entegy Suite has been built to streamline and automate communication and drive engagement with an array of tools to assist in promotional efforts.